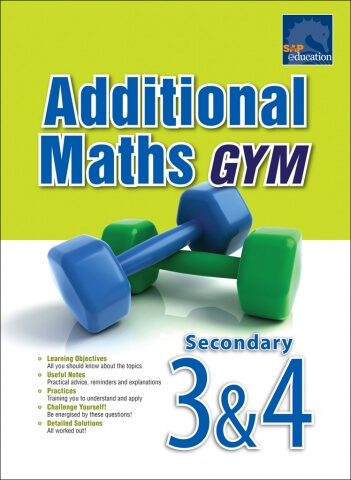 Maths Gym is not for students who dislike mental effort! 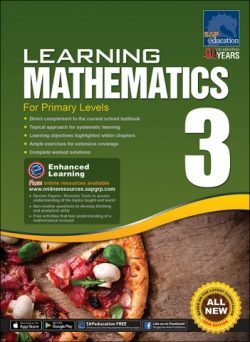 After all, the three indispensable keys to learning mathematics are extensive understanding of mathematical concepts, a good memory and ample practice.This book provides you close to 400 problems to practise, enhance your understanding and help you memorise mathematical principles. 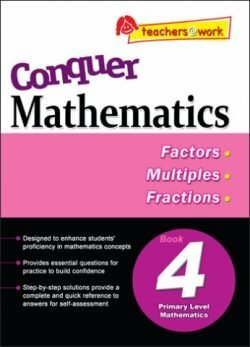 Some of the more challenging problems in this book are there to prove that you are capable of solving them. 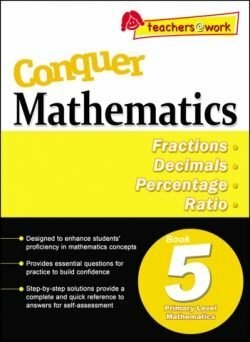 This book is a mathematical gymnasium where ?exercises? 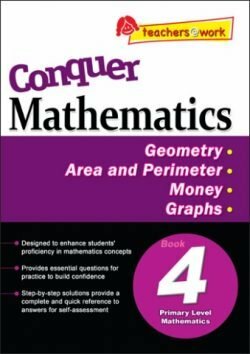 can be both beneficial and fun.